The particle may be a “particle,” a person, car, a rocket, etc. Particles don’t really move in this way, so the equation or graph should be considered to be a model. 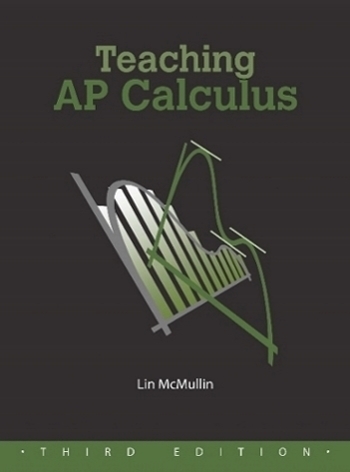 The question is a versatile way to test a variety of calculus concepts. The position, velocity or acceleration may be given as an equation, a graph or a table; be sure to use examples of all three forms during the review. Many of the concepts related to motion problems are the same as those related to function and graph analysis. Stress the similarities and show students how the same concepts go by different names. For example, finding when a particle is “farthest right” is the same as finding the when a function reaches its “absolute maximum value.” See my post for November 16, 2012 for a list of these corresponding terms. The final position is the initial position plus the definite integral of the rate of change from x = a to x = t: Notice that this is an accumulation function equation. Find the speed at a particular time. The speed is the absolute value of the velocity. If at some time, the velocity and acceleration have the same sign then the speed is increasing. If they have different signs the speed is decreasing.